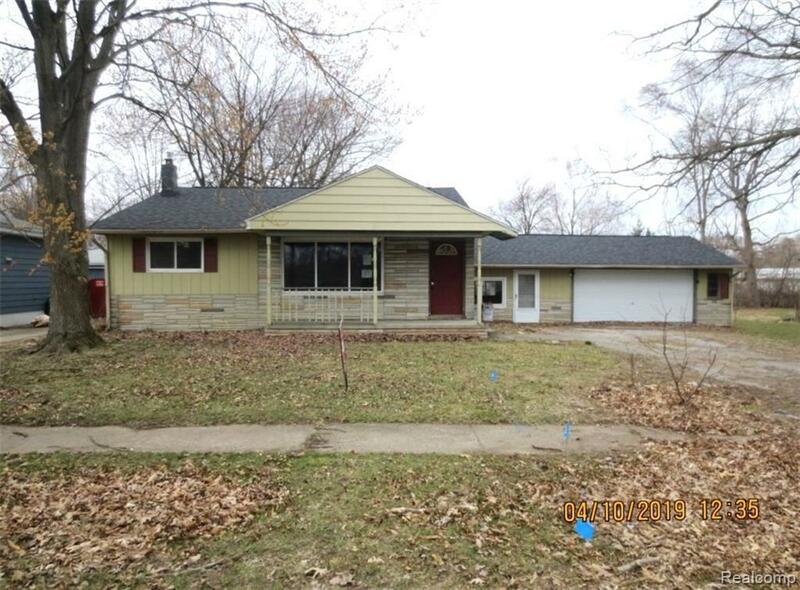 Come take a look at this 3 bedroom, 1 bath ranch home offering a full basement plumbed for full bath, huge bonus room addition, spacious living room, 2 car garage and a new roof installed in 2016. Easy access to schools, shopping and expressways. 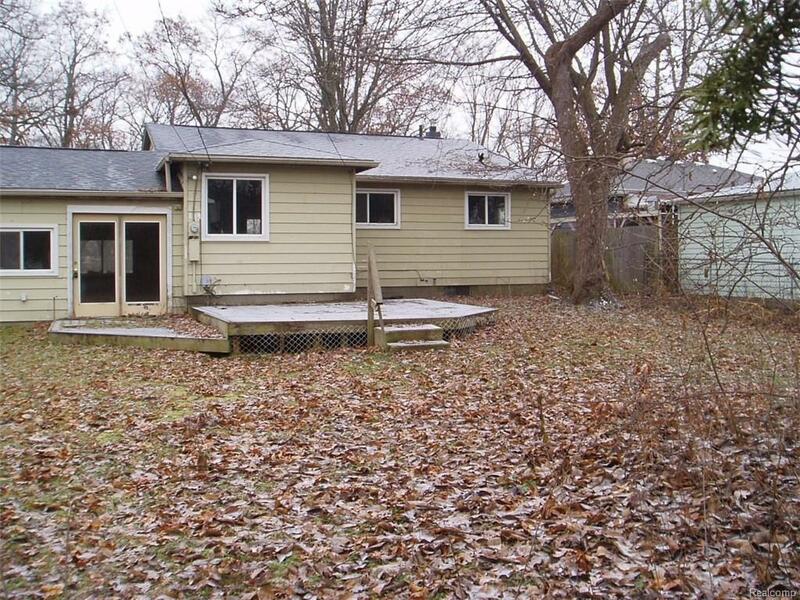 THIS LISTING IS NOT AUTHORIZING ANY VIRTUAL VIEWINGS, A LICENSED AGENT MUST BE PHYSICALLY PRESENT AT THE VIEWINGS. 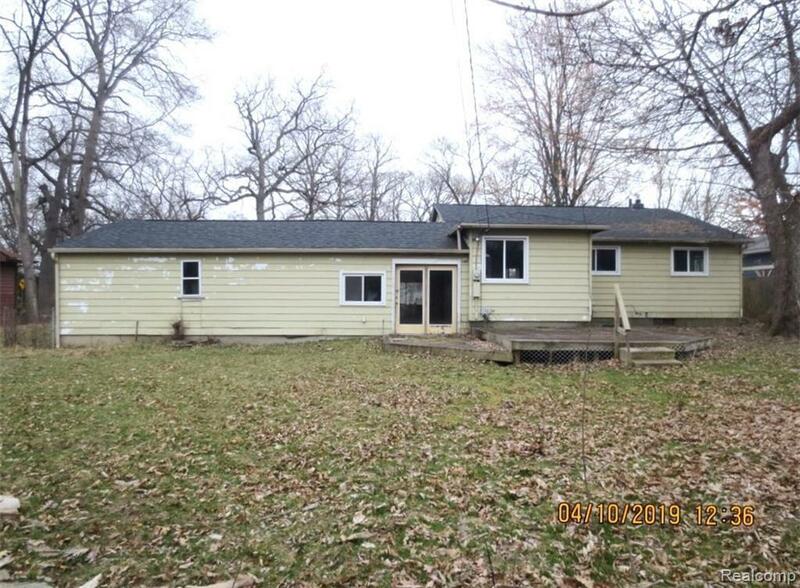 Listing courtesy of Realty Experts, Llc.